Family and guests look forward to Christmas morning breakfast almost as much as they do unwrapping presents. You probably already have your holiday main and side dish recipes ready to go. So now what to fix for Christmas morning without spending all day in the kitchen? 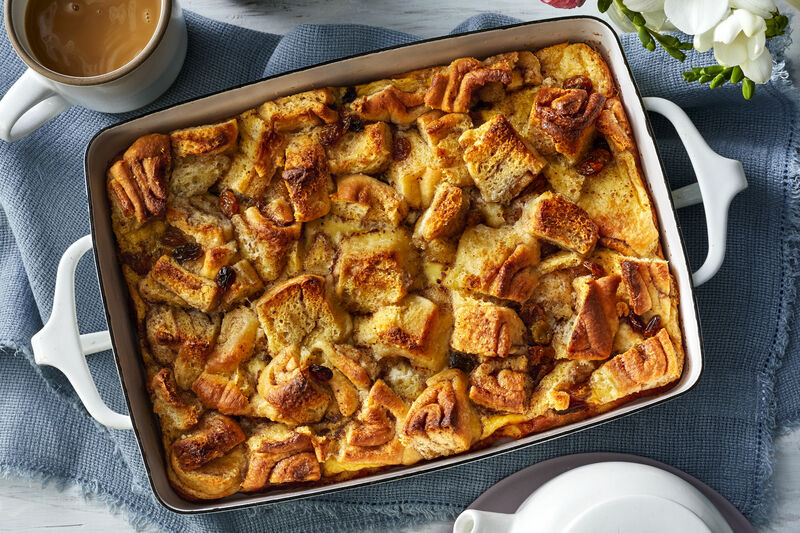 Choose from this lineup of delicious breakfast casseroles and breads, many with make-ahead options. While breakfast is baking, whip up a mug of cozy hot chocolate or blend a pitcher of festive cocktails for a mid-morning brunch. You can substitute any hearty winter green you like but don’t skip the hot and tangy vinaigrette—it makes the dish. This recipe, perfect for a holiday breakfast or brunch, can be made up through Step 6 and frozen for a month. This recipe makes great use of the canned tomatoes you put up during the summer. If you happen to have any leftovers (and we seriously doubt it), these sweet honey buns make great treats for a late afternoon coffee break. Some people toast special occasions with Champagne, but at Southern Living, we often celebrate with Pam-Cakes, the lightest and fluffiest pancakes we have ever tasted, developed by the Test Kitchen’s Pam Lolley. 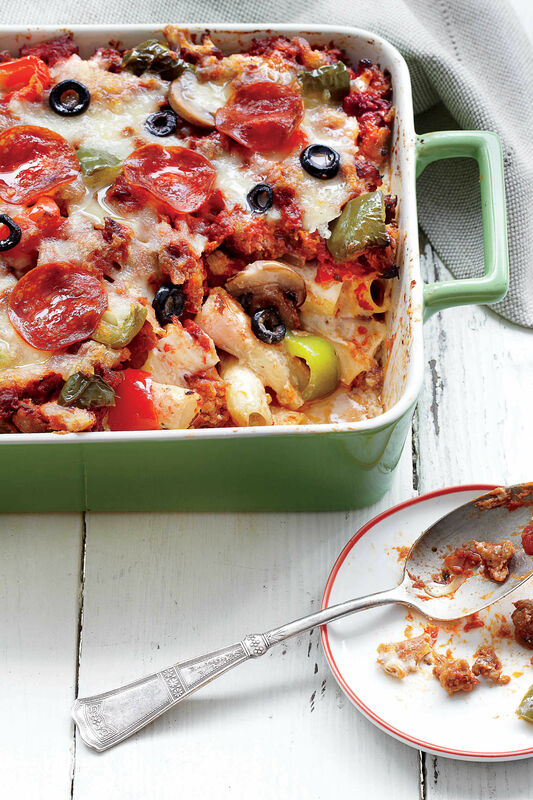 This delicious breakfast casserole can be assembled up to 4 days ahead and stored in the refrigerator. Spread cheese to the edge of the grits crust to prevent any custard from seeping out while the quiche bakes. A piece of this not-too-sweet cake makes a perfect snack for an afternoon coffee break. The addition of Gruyère cheese elevates this recipe from good to great. You can use Swiss cheese, if you prefer. You can use your favorite berries and preserves in this holiday favorite. This silky dough is a dream to work with, so even beginning bakers can make this beautiful wreath. Refrigerated biscuits and chopped deli ham make this a quick and easy-to-assemble Christmas morning treat. Feel free to substitute frozen corn kernels for fresh in this delicious grits dish.